When an angler is contemplating the idea of "what is the best trout stream?" 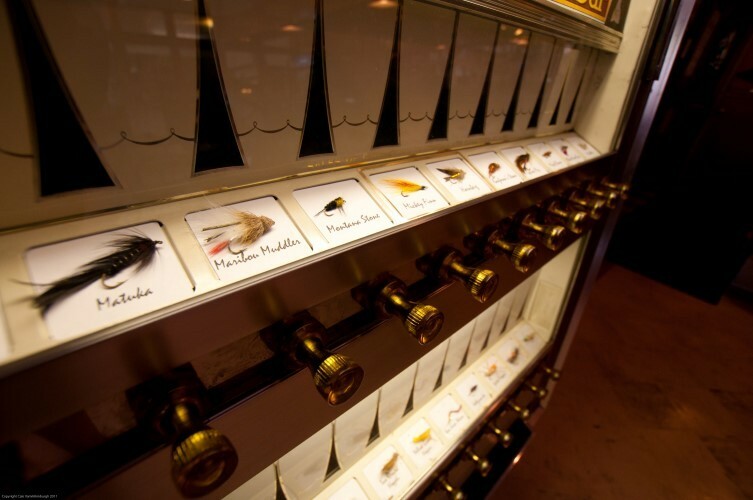 one must consider many factors such as quantity of fish, insect populations, length of season, diversity in river terrain, variety in fishing techniques, public access to the water, scenery and ease of getting there. We believe that the Missouri River possesses ALL of these qualities and then some! 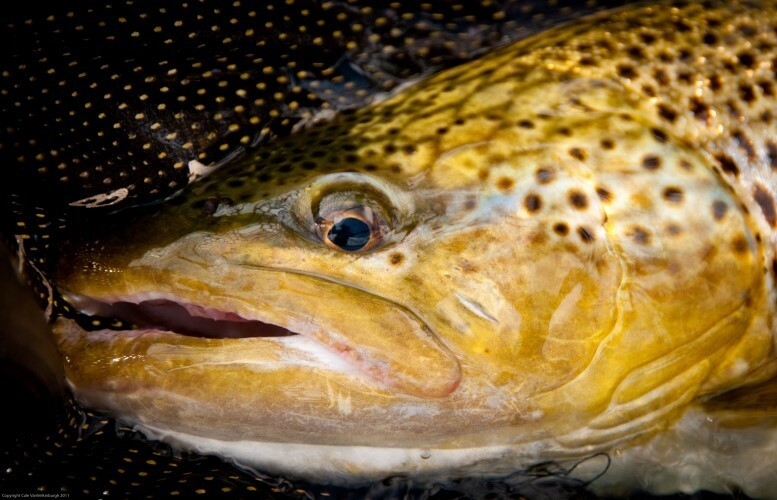 With over 6000 trout per mile, some years up to 8000 per mile, the Missouri boasts one of the most healthy populations of trout, not only in the US, but the entire world. With these healthy populations an angler is pretty much guaranteed a quality fishing experience any time of the year. 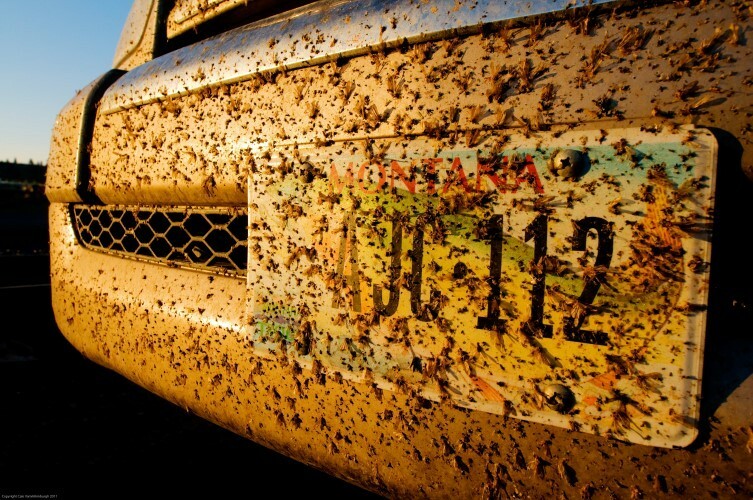 Coupled with these staggering trout populations is a plethora of insects which fuels the incredible dry fly fishing opportunities on the Missouri throughout the fishing season. 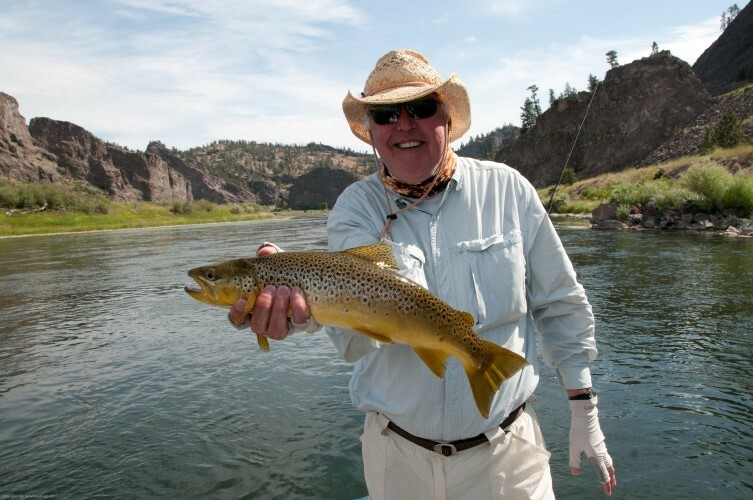 One of the most endearing qualities of the river is the Flatwater dry fly fishing. The fish populations are primarily comprised of Rainbow Trout which account for 80% with Brown Trout taking 20% of the population. Quality of size throughout the entire river is very impressive with average fish sizes coming in at an honest 16-18 inches with plenty of fish breaking into the 20 inch category. 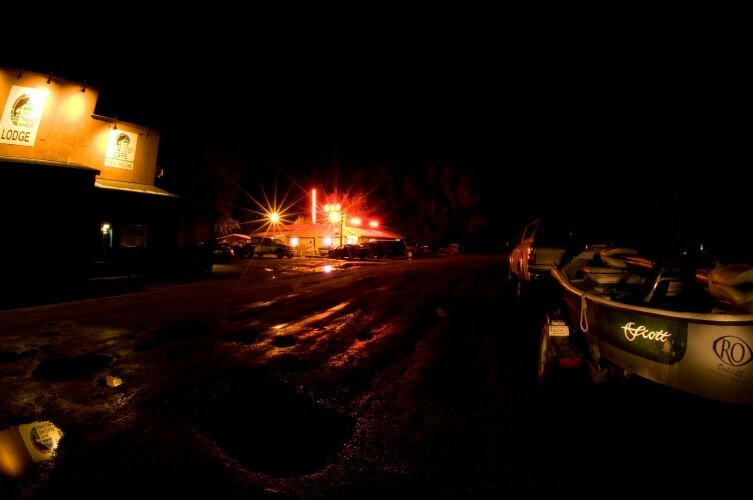 Since the Missouri is a tailwater one could argue that the fishing season is year round. 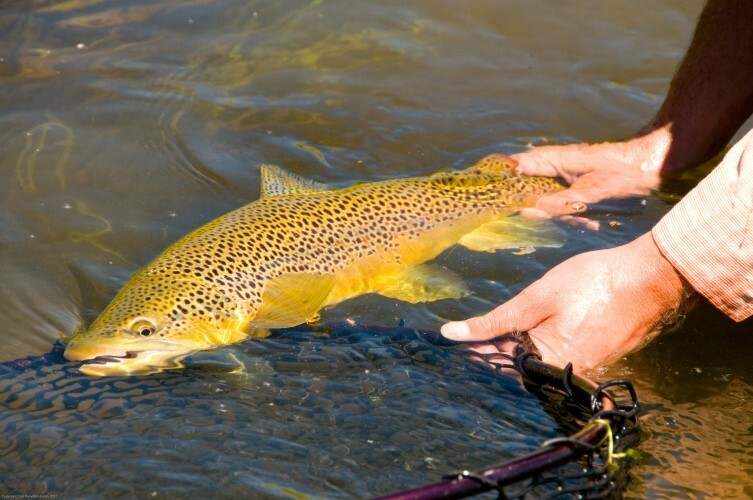 You can definitely catch fish every month of the year but an honest statement about length of season would be from March through November as the most popular, this 8 month window is considered very long in the world of trout fisheries. 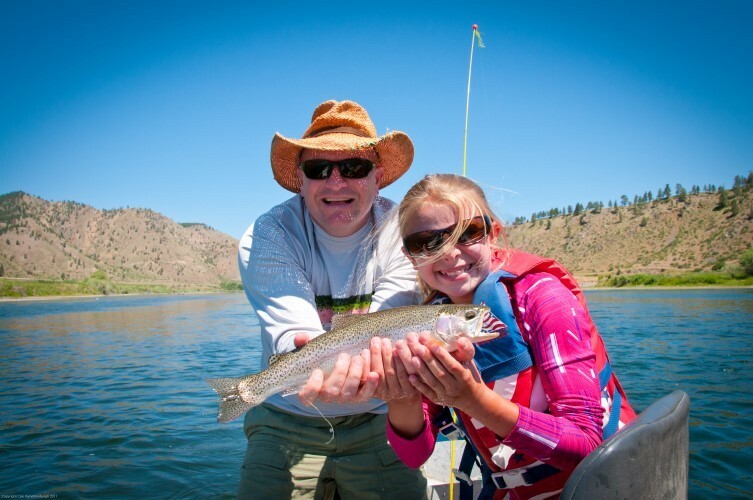 The trout habitat is roughly 40 miles long and has some of the best public access and boat ramps anywhere in the western US. 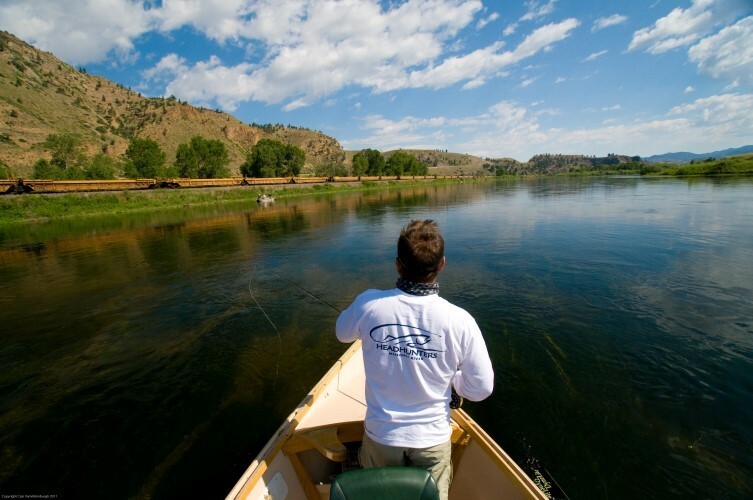 The Missouri River is both extremely wade friendly and boat friendly offering opportunity to every angler. 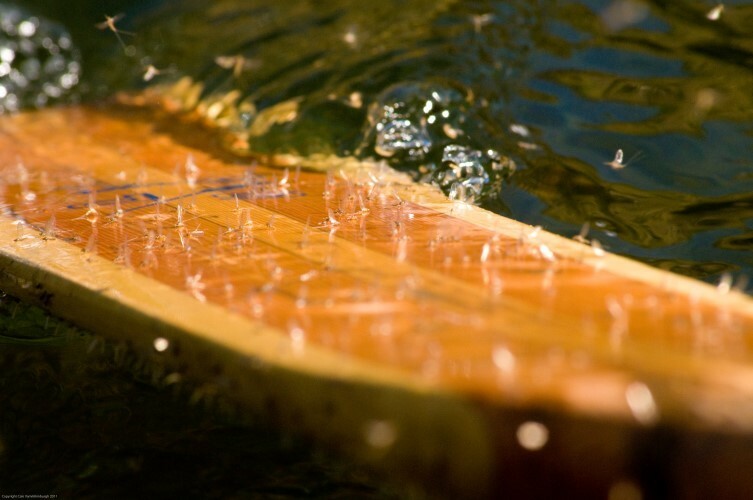 The Missouri has 3 distinct sections with the upper river starting at the Dam and working its way through numerous flats, soft riffles, islands and glides. This area contains the the most dense trout populations and the heaviest angling traffic. 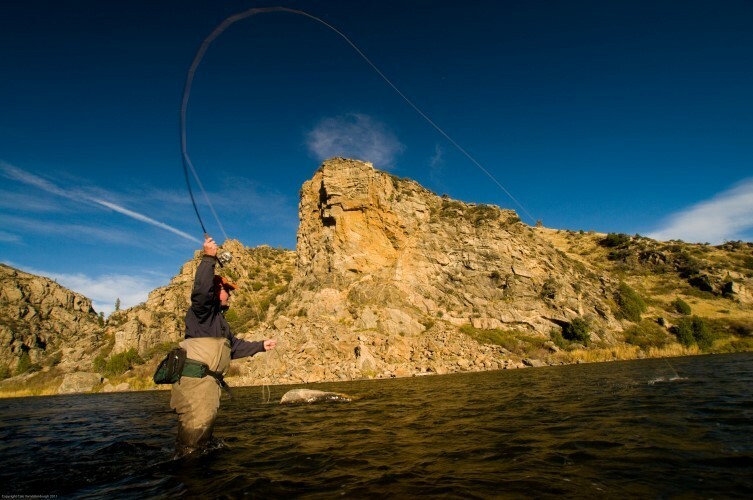 Once you wind down from Craig to the Stickney Creek area you begin to enter the Missouri River Canyon which is the longest section of the river with plenty of cliffs, walls, islands, heavy runs, faster water and lots and lots of fish. Spending time in the Canyon is a "must do" when visiting the Missouri River. In the heart of the Canyon section you will find Flatwater Lodge sitting right on the banks of the river, nestled on a perfect dry fly flat! Upon exiting the Canyon you will get to the lower river which is the least traveled area of the Missouri. 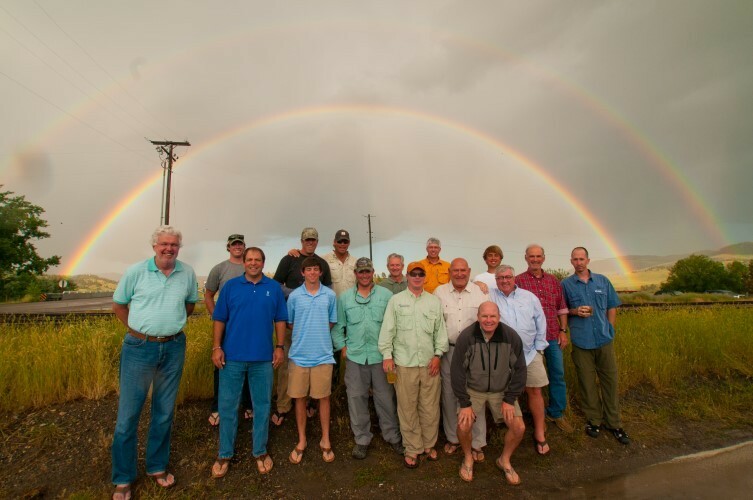 Here you will experience "Big Sky" views, slower water sections and some of the biggest Brown Trout the Missouri has to offer. To fully describe this incredible river it would take hundreds of pages but this description gives you the basics. 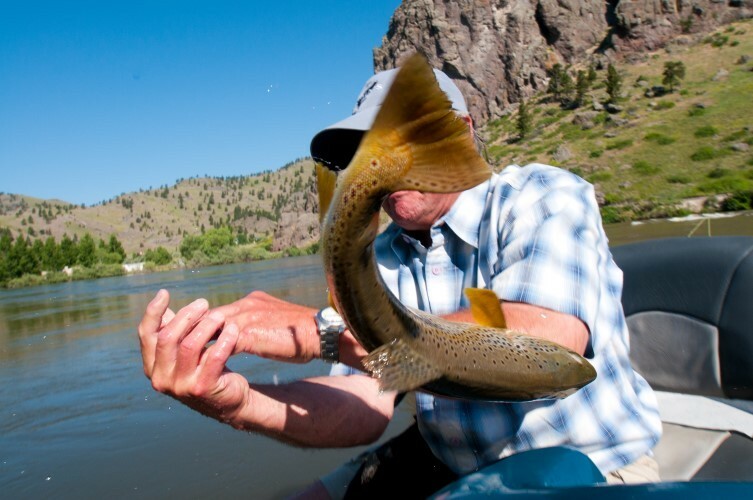 For more information on the Missouri River and fishing in Montana just give us a call!